I help clients develop key relationships, realize marketing strategies and create engaging content for their audiences. In turn they inspire me with their hard work, integrity and grit in the face of challenging events and stiff competition. For both I owe much gratitude. 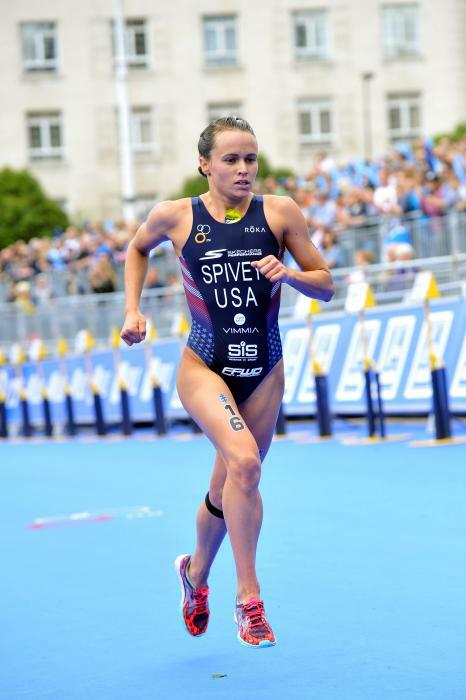 Born and bred in Southern California, Taylor Spivey is a short-course triathlete that is a current member of Team USA. In 2018, she ranked 8th overall in the World Triathlon Series and is building towards the Tokyo 2020 Olympics. Hailing from South Africa, now living in Boulder, Colorado, Jeanni is one of the world’s best athletes over the IRONMAN 70.3 distance. 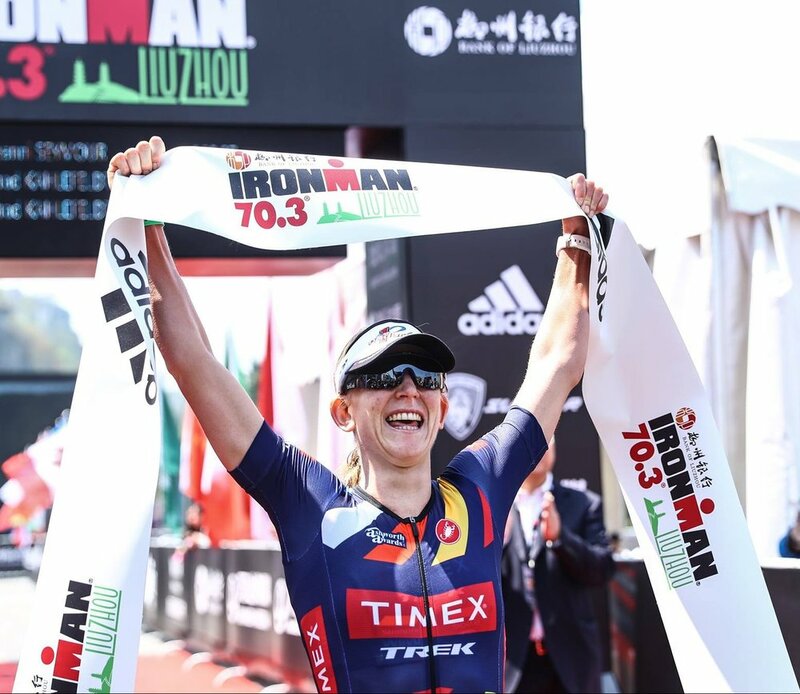 A finance nerd with a smoking habit that turned to triathlon and found immediate success, Sarah was ranked 3rd in the world for IRONMAN events in 2016. Sarah Piampiano crossing the line to take victory in a course record time at IRONMAN Vineman, 2016. A veteran of the sport at just 25 years old, Justin has been racing triathlon since his teenage years and is now blossoming into a world class long distance triathlete. Bronze medal winning athlete in Rio 2016, Mohamed Lahna, is on the hunt for gold as a Team USA athlete at the Paralympic Games in Tokyo, 2020. Mohamed on the bike during the Rio Olympic Games, 2016. One of the fastest runners in the sport of triathlon, including a mind blowing 2:54 marathon, Lisa Roberts, is sure to land on the top step of the podium in 2017. Lisa Roberts running her way onto the podium at IRONMAN Texas, 2016. Multiple time half distance champion and 2013 US Pro 70.3 champion, Kevin is strong across swim, bike and run disciplines. Athletes may call this race "Pain in Paradise" but we burst with pride and pleasure at being involved with this innovative event in the Bahamas. Gwen Jorgensen and Flora Duffy in lockstep during the final day of the 2016 Island House Invitational. Purplepatch fitness brings a smart approach to endurance training with customized plans, timely education and a growing community that connects athletes globally. Matt Dixon is the founder and head coach of purplepatch fitness. If you are interested in working with us, fill out the form below and we will get back to you very soon.